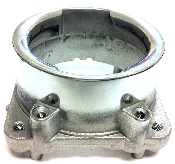 Saeco Filter holder Locking Ring without Threads. 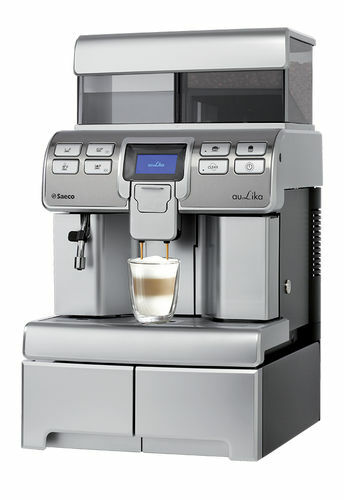 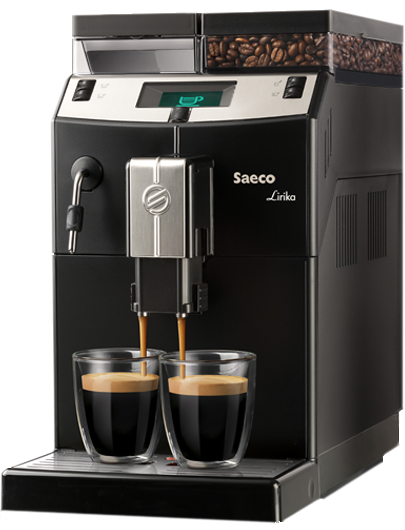 Suitable for Saeco New Gen models Espresso Pure, Espresso color, Nina Plus, Sirena, Gaggia models Pure, Color, Poemia. 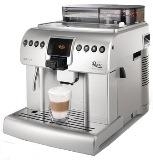 Not good for models with Stainless Steel boilers.